Supporting Success for Children with Hearing Loss began in 2011 and was created by Karen Anderson, PhD, with the goal of creating an ‘umbrella website’ for teachers of the deaf/hard of hearing. Karen had many practical materials that were frequently requested and had developed a personal website of these tools. Supporting Success built on the concept of making practical information readily available, resulting in the current resource-packed website. a. Develop resources when gaps are identified, such as an overview of services provided by an itinerant teacher (Building Skills for Success in the Fast-Paced Classroom), teaching amplification independence skills (Building Skills for Independence in the Mainstream), and communication repair skills (SCRIPT). When you hear hoof beats it is usually horses, not zebras. This saying is popular in the fields of business and medicine and refers to situations when something unusual occurs, it is more likely due to a common cause than a rare or highly unusual cause. Hearing loss is very low incidence compared to other causes educational challenge. When school teams see most children with learning issues they usually have some kind of learning disorder. 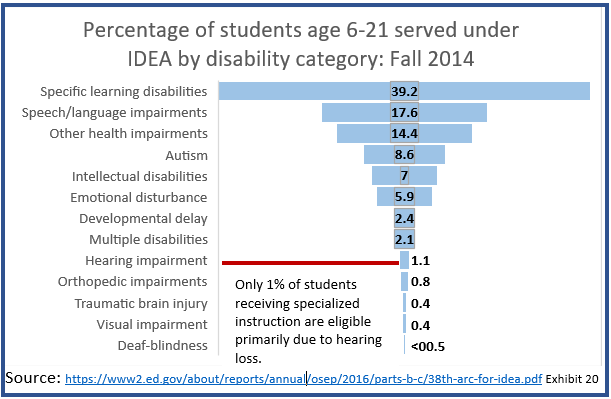 As indicated by this bar graph, only 1 out of 100 children qualified for specialized services receives services primarily due to being deaf or hard of hearing (source). It is not unusual for school teams to observe a child’s performance and see inattention, difficulty following directions, inconsistent understanding and a slower pace of learning and think that – like most other students with special needs – the child has a learning or language disorder (horses). The use of the zebra symbol is as a reminder of the constant need to advocate for the access needs for students with hearing loss. It is also meant as something to invite the attention and curiosity of school staff who works with these students. All professionals who support students who are deaf or hard of hearing are encouraged to wear/use the zebra symbol! “Given the opportunities to learn language and academic skills through appropriate and efficient modes of communication (full access), a learner with a hearing loss should progress in expected patterns of growth and achievement.” Bunch, G. & Melnyk, T. (1989). American Annals of the Deaf. Over the past 45 years, shifting trends in educational policy have resulted an increase in mainstream placements for students with hearing loss. In 2006, 86.4% of students with hearing loss ages 6-21 were educated in regular schools. Initially, mainstreaming often meant that D/HH students attended separate classes in public schools. Today, such students spend most of their school day in classes with hearing peers, supported by itinerant teachers of the D/HH, interpreters, speech-language pathologists, notetakers/captionists, and resource room teachers. With the move to full inclusion, even students with substantial delays (more than 6 months) have been placed in a regular education setting without direct services from a teacher of the D/HH. Those of us in the field of D/HH need to examine what is required to support the learning and full participation of students with hearing loss (not just in the classroom but in all aspects of the school experience). 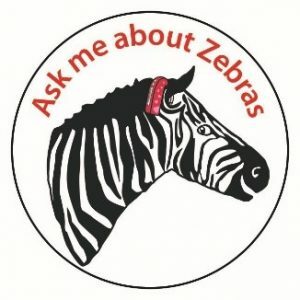 We need to first fully recognize and be able to explain how students with hearing loss are truly zebras and not horses. Using appropriate assessment information, we need to define what is required for our students to close learning gaps and progress at the rate of class peers. Remediation gaps will require consistent direct instruction to provide the skill building and practice in specific skills and hopefully prevent the gap from widening over time. Why do we use ‘children with hearing loss’ rather than ‘deaf and hard of hearing’? There are differing opinions that have changed over time regarding how to refer to the population of persons with hearing loss. The term “children with hearing loss” was purposely selected. The terms “Deaf” and “hard of hearing” do not necessarily coincide with audiometric hearing thresholds. As children enter adolescence who have functioned as hard of hearing there are a significant number who choose to identify with the Deaf community. The terms “Deaf” and “hard of hearing” relate to ‘personal identity’ and reflect cultural preferences. 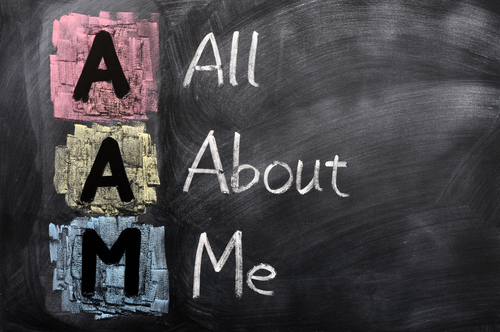 It is up to the individual to define their own identity. Research from 2003 indicated that 56% of hard of hearing teens (11, 13, 15 years) identify themselves as having a “hearing problem” and not as having a disability (hard of hearing or hearing impaired). For these children, their preference is to be identified as neither deaf, Deaf nor hard of hearing. Also, families of children who are early identified and receive early amplification and intervention are increasingly choosing listening and speaking as the preferred communication modality they use with their child (over 90% in some places). With this in mind, it is reasonable to assume that the numbers of children who do not identify themselves as either deaf or hard of hearing will increase. The choice of “children with hearing loss” for this website is not meant as a slight to the Deaf community who feel that they have experienced no ‘loss’ nor is it meant to reinforce a medical approach to ‘fixing’ persons with hearing loss. In view of the phenomenon of increasing numbers of children identifying themselves only as persons with a ‘hearing problem’ and in recognition that the terms Deaf and hard of hearing are personal identity and cultural choices, it is a sign of respect for this personal choice that the term “children with hearing loss” is used throughout this website. Kent, B. (2003). Identity issues for hard of hearing adolescents aged 11, 13 and 15 in mainstream setting. Journal of Deaf Studies and Deaf Education 8(3), 315-324. The ‘hands up’ image in the background of the logo was selected to reflect our commitment to full participation by students with hearing loss; in the classroom, socially, and in their communities. The spiral behind the people was incorporated into the logo to indicate both the interactive nature of communication and the multitude of ways in which hearing loss may impact the life and learning of a child who is deaf or hard of hearing. The woman and child figure represents either a parent and child or a teacher and student. Within the people image, pointing to the ear was chosen to dually reflect both the beginning of the sign for ‘deaf’ and the potential emphasis on listening, thereby embracing both auditory and visual communication modes. For more information about our team, ordering, and shipping practices please go to the Contact Us page.